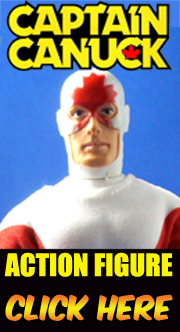 Silver Snail Comics has created exclusive signed/numbered limited edition Odeon Toys Captain Canuck action figure in time for the release of the Captain’s new book. This one featuring packaging art by Kalman Andrasofszky. 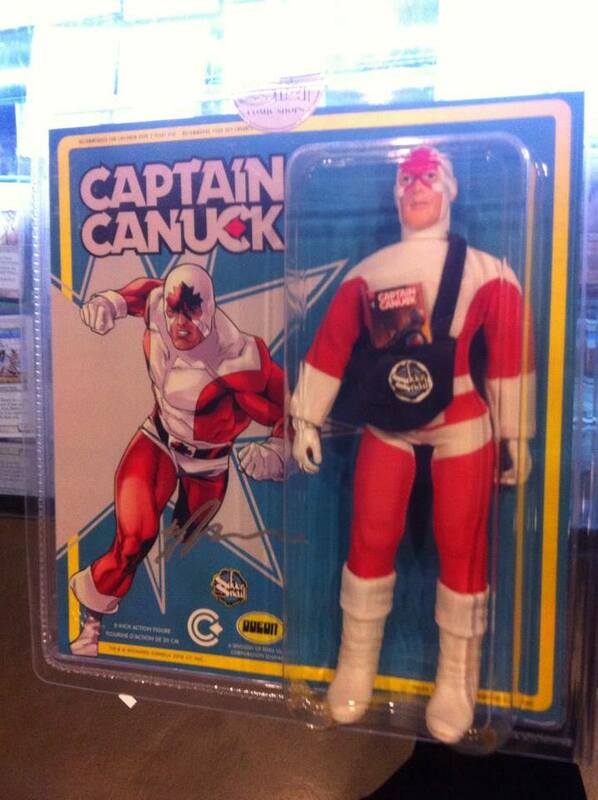 Each figure includes Includes a Silver Snail courier bag containing a Captain Canuck #1 “comic book” scaled to the figure. You can get the variant Captain at Silver Snail comics. If you get there today Kalman is signing from 5-8pm. You may also catch a glimpse of Suicide Squad which is filming in the neighborhood. Four years ago, Laser Mego made a small amount of these working (and let’s face it, amazing) Fantasticars for the annual Mego Meet Convention. They sold out in an hour and were never heard from again. 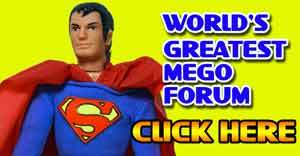 Until now, where we get news that they’ve added this new version to the 2015 Aw Yeah Mego Meet Customs Auction (which we’ll spotlight all this week). Does this mean more will be made available at the show? We have no idea if there will be, one thing is certain though, if you want one, you should be at Aw Yeah Mego Meet 2015 next Saturday. Out of the blue this image popped up on FTC’s facebook page. 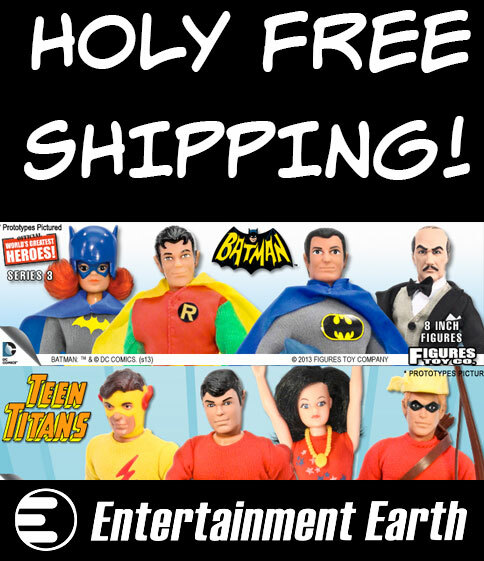 I think the biggest surprise for me is the expression, to me the Super Friends are all about smiles. This isn’t a deal breaker for me. These look like they were taken with an iphone in China, so i look forward to the official photography on this series. 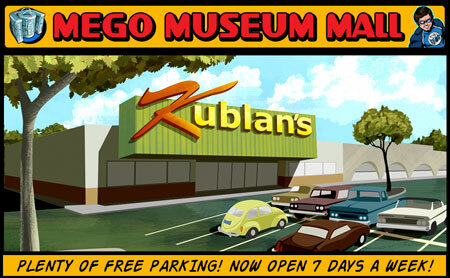 Mego Meet 2015 is almost here, come play this June 6th!